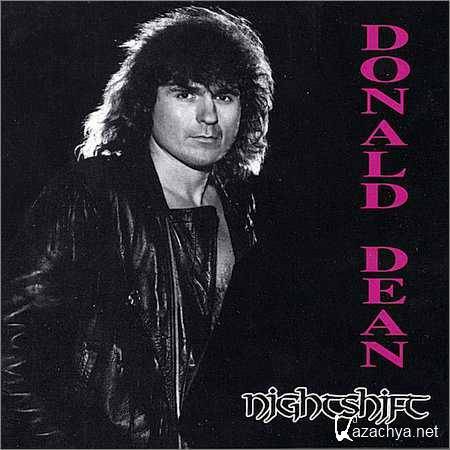 Donald Dean - Nightshift (1995) » KaZachya.net: Информационно-развлекательный портал. 02. Cry'n In The Night. 07. Since I've Been Loving You. 09. Burning From The Law. 12. Running From The Law 2.